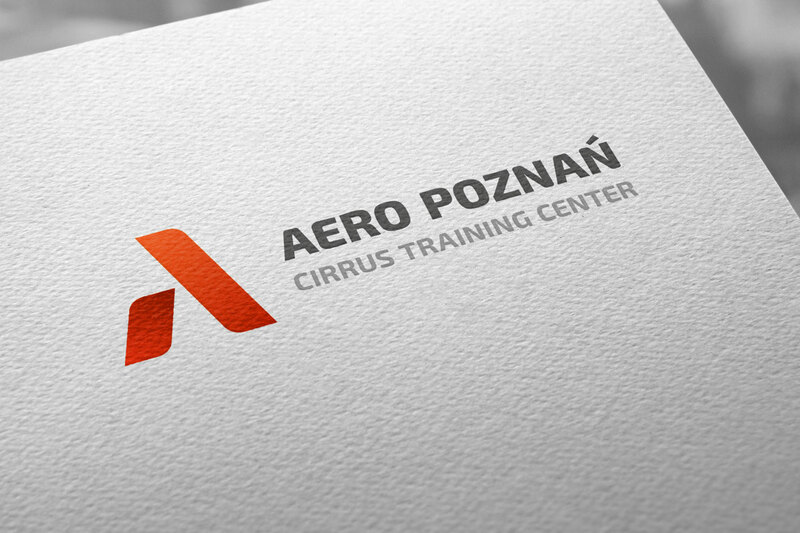 Logo concept for aviation training center based in Poznan, Poland. 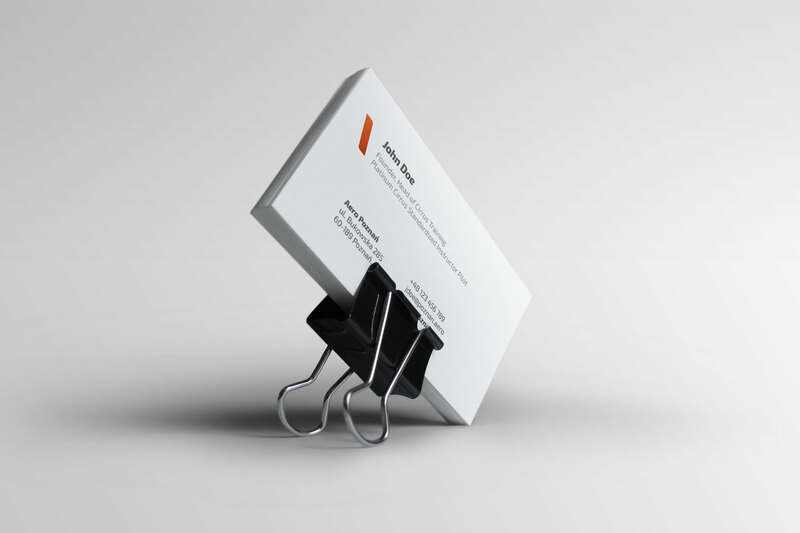 Parts of a plane became my inspiration for this project. 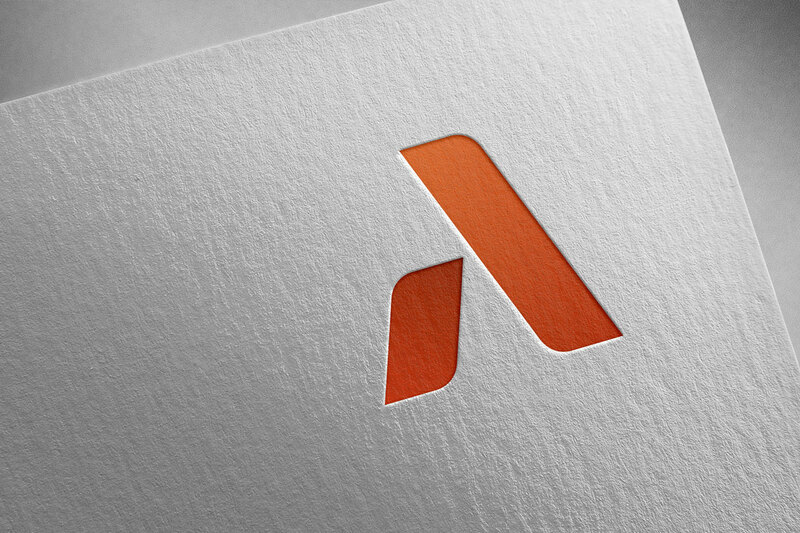 Two shapes that associate with a wing and vertical stabilizer create a letter "A" - first letter in company's name. 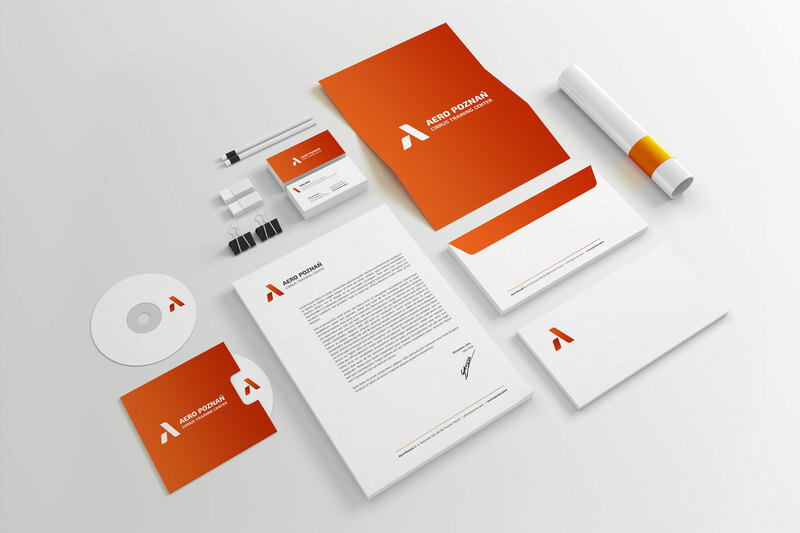 Thanks to this combination, a very simple, yet very suggestive logo has emerged.